In 1913, the United Daughters of the Confederacy conceived of the Jefferson Davis Highway along the same series of roads in Virginia that U.S. Route 1 later followed. 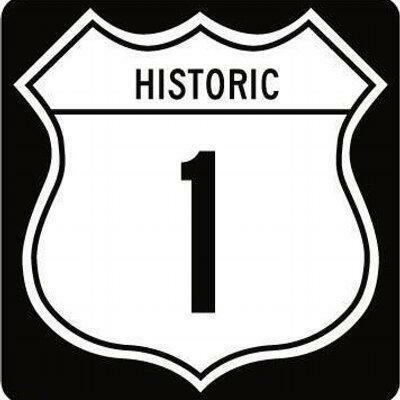 The Virginia General Assembly officially designated the route as the Jefferson Davis Memorial Highway in 1922. Historic Route 1 is the oldest highway serving the East Coast, stretching 2,450 miles from Maine to Florida. It is home to national landmarks such as the Bronx Zoo, FBI headquarters and Okefenokee Swamp. In Chesterfield County’s section of Route 1, visitors will discover numerous Civil War battlefield sites, Henricus Historical Park, Dutch Gap Canal and Falling Creek Ironworks Park.